Here at Rocky Top Sports World, we offer some of the best athletic facilities in the Southeast to players and teams from around the country. In addition to our top notch courts and fields, we also strive to maintain a positive atmosphere that keeps athletes coming back again and again. If we had to sum up the culture and standards we aim to foster at our sports complex in Gatlinburg in one word, it would be “sportsmanship”. 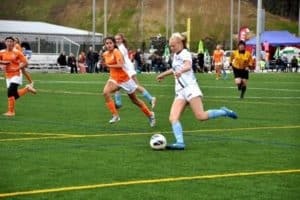 In this article, we will examine what sportsmanship means to us and what we expect from athletes, coaches, and parents who visit Rocky Top Sports World. Knowing that you need your opponent because without him or her, there is no game. Acknowledging that your opponent holds the same deep-rooted aspirations and expectations as you. Knowing that, win or lose, you will walk off the course with pride. Always taking the high road. What we love about Myer’s definition is that it elevates sportsmanship from a mere collection of rules and guidelines to a philosophy, a way of thinking and behaving while on and off the field. Sportsmanship is a commitment to being the best person you can be while still trying your hardest to win. This combination of ethics and ambition can be applied to nearly every facet of your life, but for many young people, it is a lesson they first learn while playing sports. Replace a “win at all costs” attitude with an emphasis on fun, learning, and self-improvement. Respect the officials and never yell at them if you disagree with a call. Cheer on your favorite athletes but never disparage the opposing team. Encourage teamwork and make everyone feel like they’ve contributed. Don’t single out one player as the only reason a team won or lost. Discourage athletes from taunting or showboating when they win. Never tolerate cheating or any type of rule breaking. Frequently talk to young athletes about what it means to be a good sport. 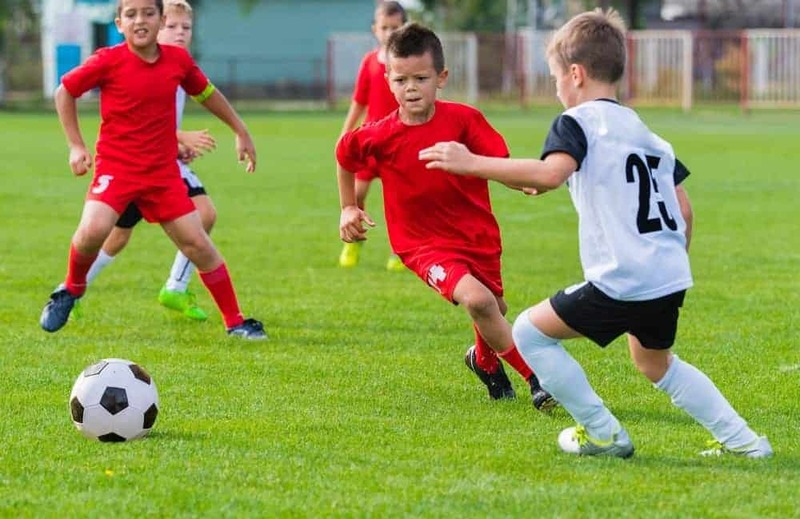 Ultimately, fostering sportsmanship is beneficial for everyone involved, because it makes playing sports a much more fulfilling and enjoyable experience. To learn about all of the upcoming opportunities to practice sportsmanship, check out the Rocky Top Sports World Events page! This entry was posted in Our Gatlinburg Sports Complex on January 30, 2016 by Jason Fishman.